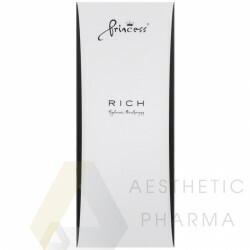 Croma - Aesthetic Pharma Sp. z o.o. 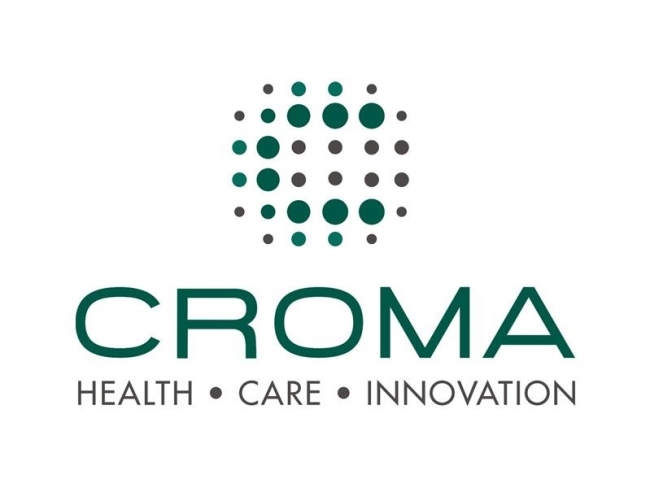 Croma There is 1 product.